Our upcoming Japan Tour dates are announced! It has been 3 years since our last tour and we are ready to go! Again, super excited to share all these new song with you all! 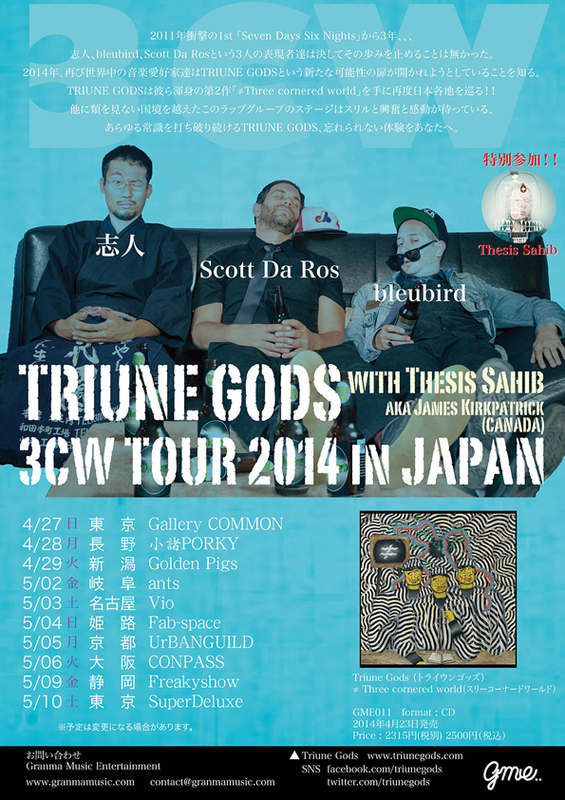 Our good friend Thesis Sahib will be joining us on tour!